On the art materials market there is an alkyd resin, a product by Windsor & Newton called Liquin Original – it performs pretty well and as far as I know, it is a very popular Medium among artists. It can be used as a thinner for Oil Paint, as well as a Glazing Medium. The manufacturer claims that Liquin produces a non-yellowing surface and also dries fast. I was using it for a while, beforehand, and was quite satisfied, especially with the ability to dry fast. I was pleased with the product until the moment I decided to dig deeper instead of just blindly relying on the manufacturer’s promises. There is no information available about when this product appeared on the market; the manufacturer’s site does not providing such information, and there is no historical research on it’s properties over years. Another point, which look suspicious, is that companies attract artists to promote and write reviews for their products (an ‘earn per review’ affiliate program). Such reviews suggest that Liquin Medium has been in use for 30-40 years and that during this time, there has been no negative effects on painted surfaces. This information is too skin-deep to rely on. Nobody can predict what will happen to artwork, painted with Liquin, in a longer period of time. So, despite the fact that I was more or less satisfied with the Medium, I decided not to take chances and I now only use it in sketches or any other unimportant works. So, it’s up to you, under your own responsibility, whether to use Liquin or not. Everything said about Liquin Original, refers to Liquin Fine Detail. A few words need to be said about so called Siccatives, special Mediums that can dramatically accelerate the drying time of Oil Paints. Siccatives should be used in tiny amounts as increased proportions will not have any further effect on the drying time; but only adds harmful substances to the paint layer. Oil Paints dry slowly without artificial dryers. Though the quality of a painted surface remains better, the surface remains elastic and strong. It’s true that adding Siccatives can accelerate the drying process, but there is a high risk that the surface of the painting will become decrepit quite prematurely. The Old Masters who created beautiful examples of Oil Painting, did not abuse Siccatives. On this basis, my advice would be to keep far away from Siccatives; especially when we have at our disposal a very safe alternative: as you remember, the the sunlight can also affect drying time, not just Siccatives. Retouching Varnish is incredibly useful in multi-layered painting. We know, that in the multi-layered painting technique, we have to dry each paint layer before applying the next one. It is important and it is a must. Full stop. From that depends how the surface of our painting will appear visually and how well our painting will be preserved for years to come. Thick layers of paint dry slowly, but quite often the artists, apply the next layer of paint over the previous layer when it is still wet. What happens in this case? – The Oil from the top layer of paint seeps through the dried up film in the bottom layer and then into ground; this causes the deterioration of top layers, they fade, sink-in, and lose their tone and brightness. If the top layer is applied thickly on a semi-dried lower layer, the paint surface will form cracks. So, for multi-layered painting, we wait till each layer of paint becomes completely dry. But here we have one challenge – we have to think about how to improve the adhesion between the layers. 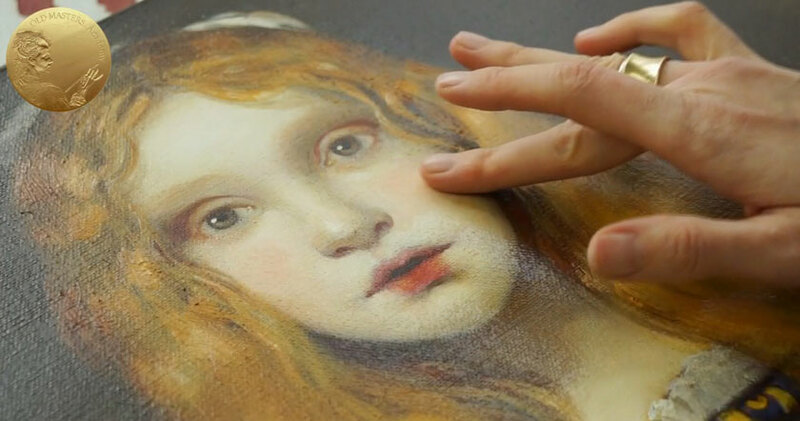 To accomplish this during intermediate stages of the painting process, we have to apply Retouching Varnish. Before painting over a completely dried surface, please apply a very thin layer (it’s important) of Retouching Varnish, you can cover only the areas that you are going to work on. Retouching Varnish is absolutely transparent and is a quick-drying Varnish. Wait till it dries completely before proceeding with the painting; it takes about one hour in warm conditions. If the coat of Varnish produces a gloss, it means you applied too much. Retouching Varnish also solves the issue of dull, sunken passages. Sinking can happen and is especially visible in dark Colors. If the Colors become dull and sinks when dried, cover them with a thin layer of Retouching Varnish. (another recepie for that would be a process called Oiling-out, when you rub Condensed Oil into sunken paint till it become “fresh” again). What else can we use Retouching Varnish for, apart from preventing sinking and enhancing adhesion between layers? We can use it as a Temporary Protective Varnish for paintings that were recently completed, already touch-dry, but still not dry enough to Varnish them with a proper Final Varnish. Before applying a Final Varnish, a painting should dry at least 18-24 months, depending on the paint thickness. 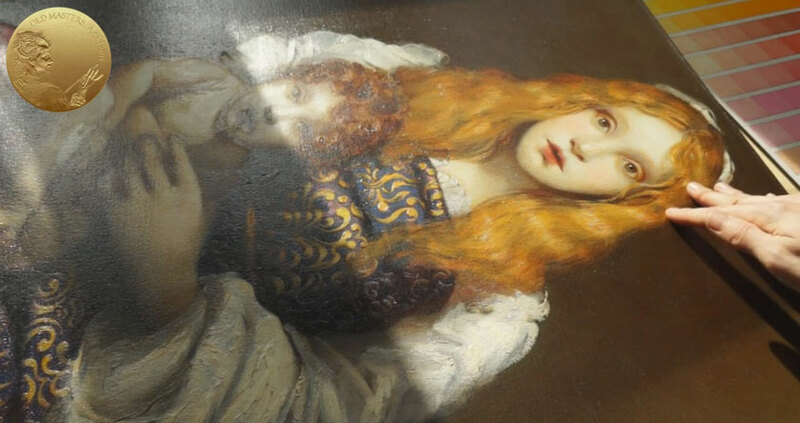 Retouching Varnish, used as a Temporary Protection Varnish, can be used if you want to exhibit a painting, or you want to sell it, before 24 months have passed. Or it can be used to protect it from pollution and from scratches. Apply it thinly – the thin Retouch Varnish coat allows the Paint to continue its deep drying process. 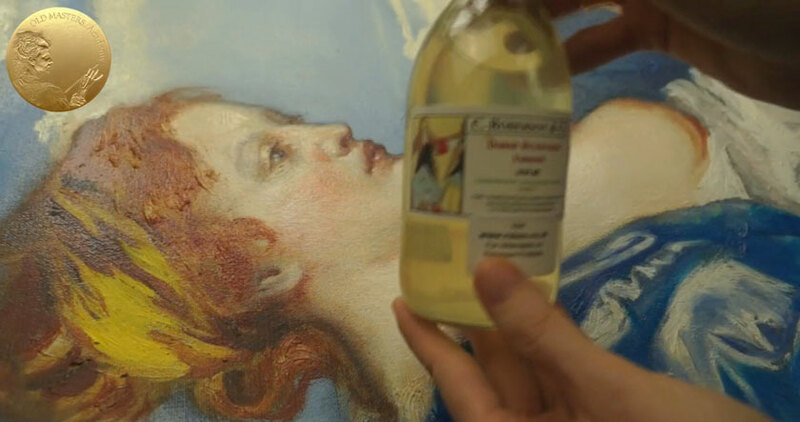 It can be easily removed from a painting with Turpentine or White Spirit before you do the final varnishing. It’s time to see what kind of Final Picture Varnishes we need to have at our disposal. There are a number of Varnishes on the market, that can produce different types of final looks for your painting: from high-gloss finishes to dull. The choice is up to your personal aesthetic preferences. Picture Varnishes should be used exclusively to cover the well-dried finished painting. 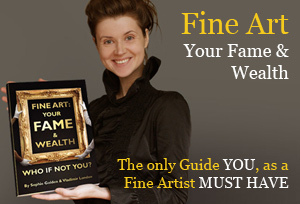 Picture Varnishes cannot be used as a painting Medium or for retouching needs. Only for covering the absolutely dried surface of the painting. The surface needs to dry for at least 18-24 months. Before that period, it is recommended that you protect the painting from dust, dirt, smoke, scratches, and so on. 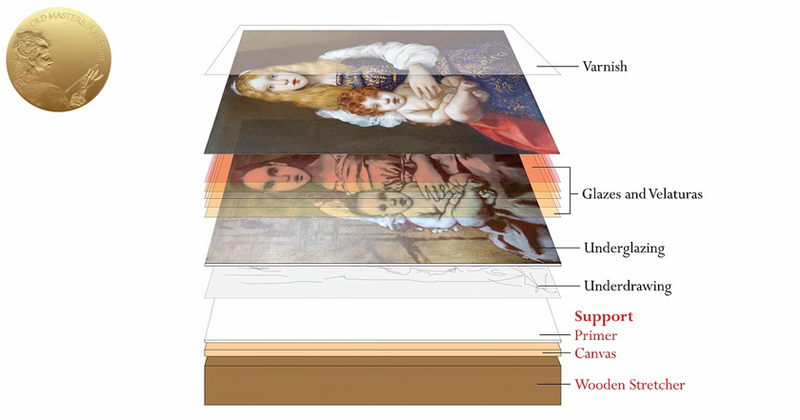 Apart from protective properties, when Picture Varnish protects the paint layer against moisture, gases, dust, and to a certain extent from the effect of sunlight, Picture Varnish improves the optical properties of Colors in the painting. Varnish restores lost brightness of Colors and the depth of Tones. Two coats of Varnish should be enough for proper protection. You should wait till each layer of Varnish is dried overnight. 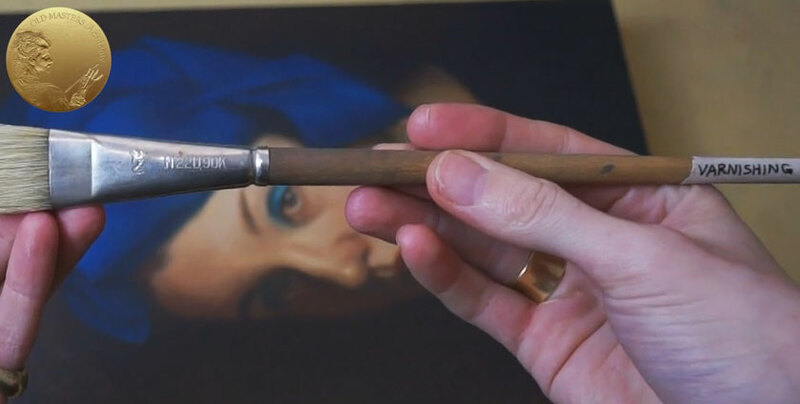 It is important to use a separate Brush for Varnishing, it should be free from any Pigment particles. Liquin Original and Liquin Fine Detail – optional, as it is a relatively new product and is too new to rely on it entirely. 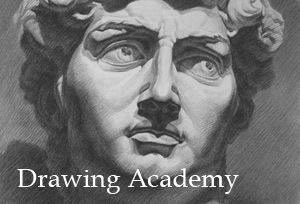 Suitable for exercises and sketches; works as a Paint thinner and Glazing Medium. 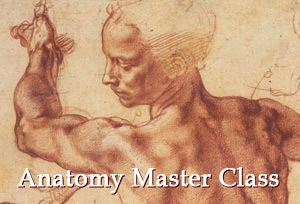 All these Mediums are auxiliary materials, however, they play an important role in the art of painting. Skillful dilution of paints and the use of thin glaze layers – all contribute to the desired effect and greater safety of the work. 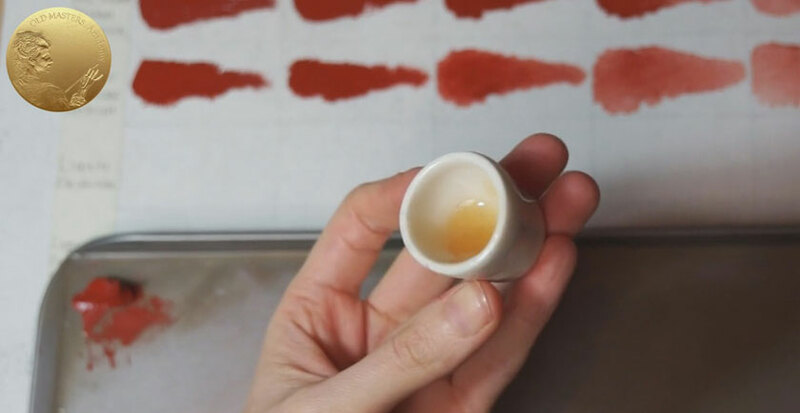 In the Video Lesson on “Oil Painting Mediums explained” you can see how Oil Paints change their consistency when thinned, diluted or thickened by Mediums which we just saw in this Video Lesson.